I think all parts of St. Louis have the potential to be great. As far as being a single woman in her 30s, the best areas to live in are Tower Grove, Central West End and downtown. I love what I do and I encourage others as much as I can to step out on faith to do what they love as well. 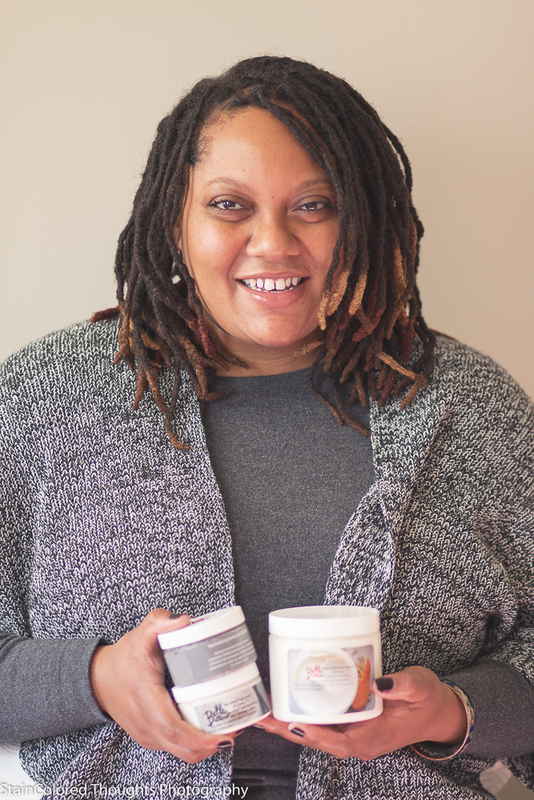 I am the owner and operator of Belle Butters, a premium all natural handmade hair and body care company. My business was initially started to supplement my income, however, it allowed me to be very creative and it quickly turned into my passion. Purchases can be made online at www.bellebutters.com and at Mesa Home, located at 2619 Cherokee St in the arts district. Please check out Tasha's Backstory on AllThatMsJazz.me.